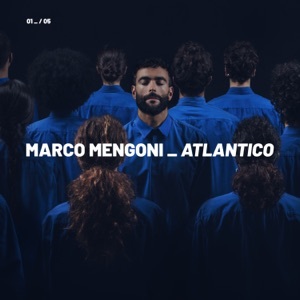 This song is from the album Atlantico(2018), released on 30 November 2018. I loved the production of this song. However, the lyrics could have been a little more poetic. I think the music and the lyrics would have made the song a lot more beautiful.